Would you like to Work at NLand Surf Park and shred every day? work at NLand Surf Park this summer! April 26, 2018. NLand Surf Park in Austin, Texas opened their doors for the season on March 10th and they want your help. They have a huge amount of events lined up and every day people are signing up for a surf. They’re not too far from the “other” surf park that’s opening up in Waco. The search is on, from retail to Surf Guiding NLand wants you! If you want to work at NLand here is a list of current openings. Life Guard / Surf Guide – Provide water safety and guest support in and out of the water. No surf experience required. Your job will include watching over the safety and educating new surfers on just about everything. Always while influencing stoke! 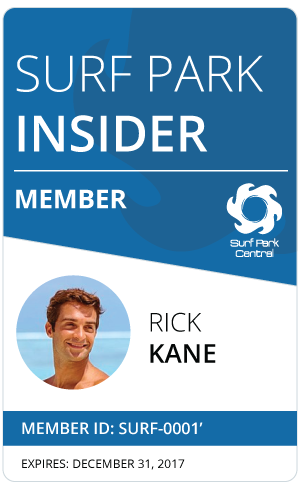 Surf Shop Clerk – Currently work in a surf shop? Familiar with retail? Want to surf every day? From pairing a pair of boardshorts to understanding explaining fin systems, you’ll be the go-to for surfers at the park. Guest Ambassador – Guest ambassadors provide exceptional guest service for every part of the NLand experience. If you are outgoing, eager to learn, and focused on providing great service this could be for you. Park Service Attendant – Put yourself in the heart of the action as a Park Services Attendant at NLand. You’ll make sure the park clean and safe for guests. Surfing, outdoors, beer, yoga, the list is endless. Counter Server – Why serve tables at a waffle house or Applebees when you could serve them in Austin surrounded by surf and stoke? Courtesy Patrol – Maintain the security of the employee and vendor entrance. Provide NLand’s staff with a sanctuary-likey like environment.